There are two market leaders for gel eye liner: MAC Fluidline eye-liner gel and Bobbi Brown Long-Wear gel eye liner. 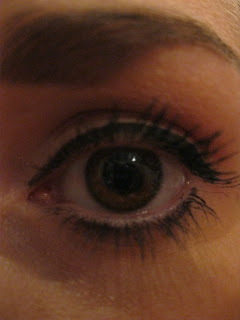 The price depends on where the products are purchased but usually the MAC option is a few pounds cheaper (£14). 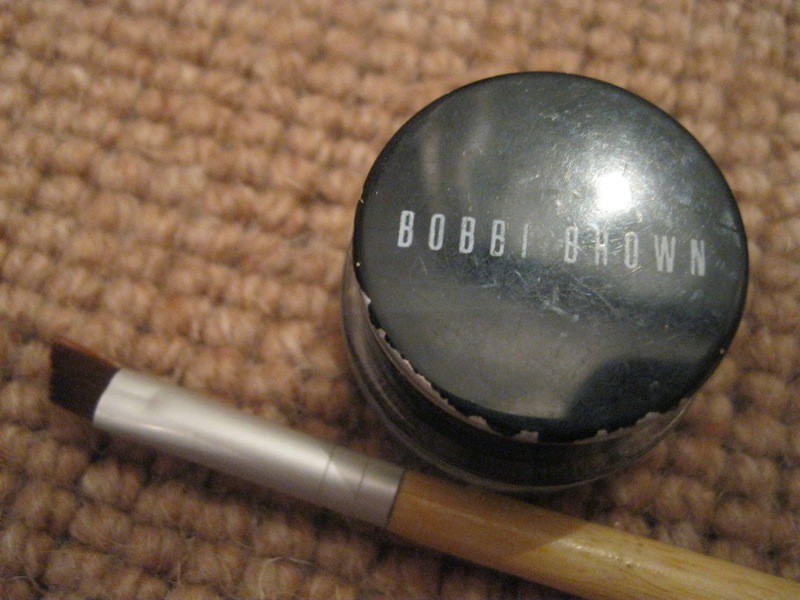 Having used both for extended periods of time I prefer the Bobbi Brown offering. It has a more matte finish, the texture is slightly thicker and one careful stroke of the brush usually does the trick. As it says on the tin, it does stay on all day and certainly longer than Fluidline. The MAC eye liner is glossier in comparison but I find it can sometimes take a few strokes- going over the line again- to create the finished, even effect. As a criticism of the BB Long-Wear it does tend to dry up fairly quickly. Once the pot is half empty it becomes a case of scraping your brush around to get enough gel liner to work with! 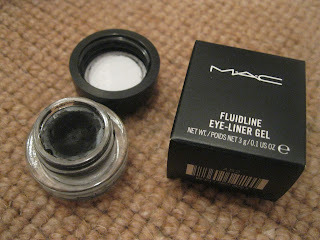 This does not seem to happen with Fluidline so if you would rather an eye liner that will last you for months and months, opt for MAC. 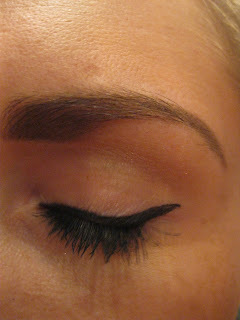 In terms of brushes I always opt for an angled eye liner brush. I find the slant makes it easier to be precise without the line looking too thick. 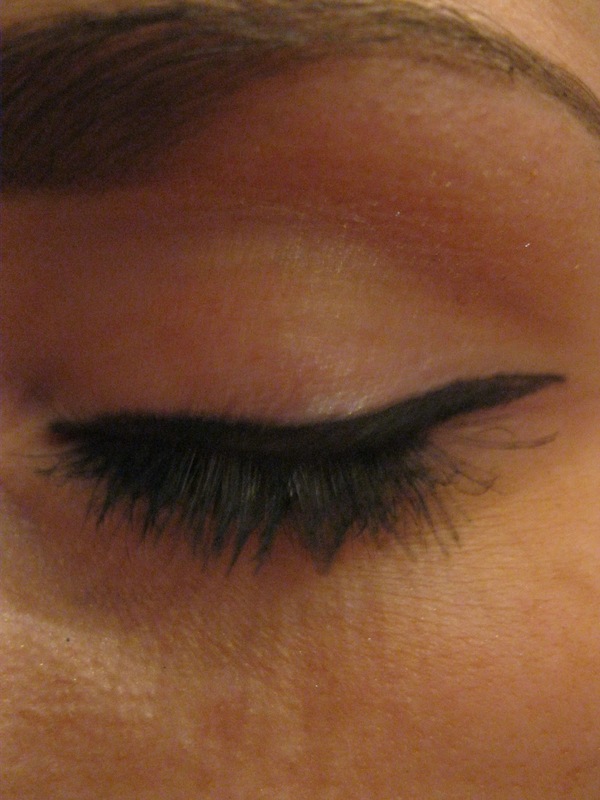 My current fave is an EcoTools bamboo angled eye liner brush offering from Boots at £5.49, bargain! MAC and Bobbi Brown of course have their own offerings for a higher price but the shape and texture does not appeal to me. I was debating whether i should go and get a more expensive gel liner as i tend to use my maybelline one a lot. but it dries up quite fast..